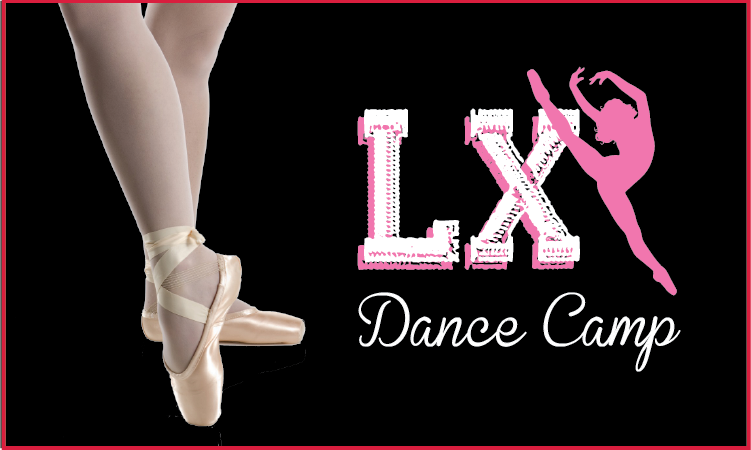 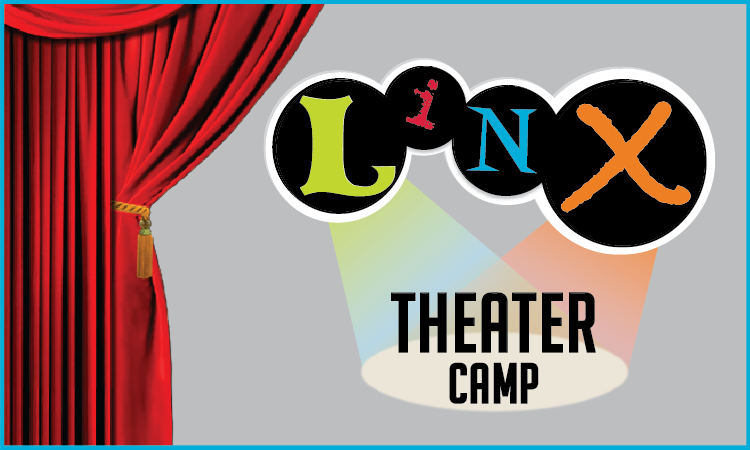 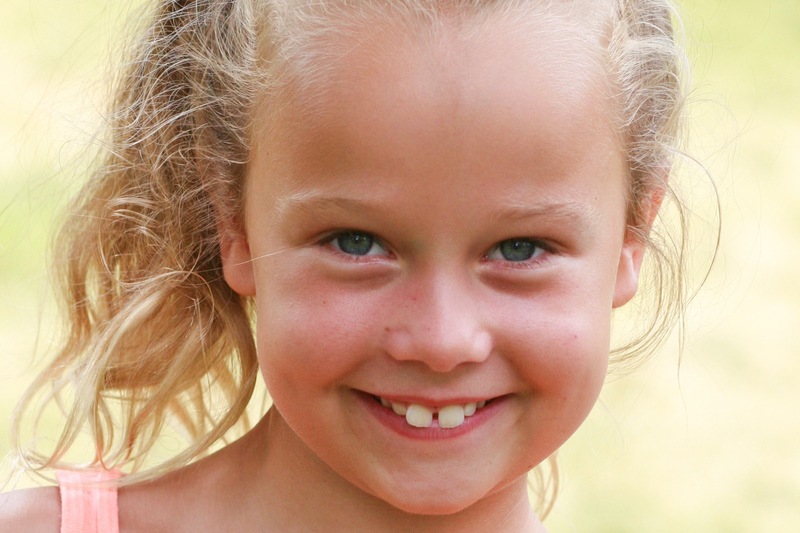 LINX Dance Camp provides the perfect balance between dance camp and a traditional day camp experience! 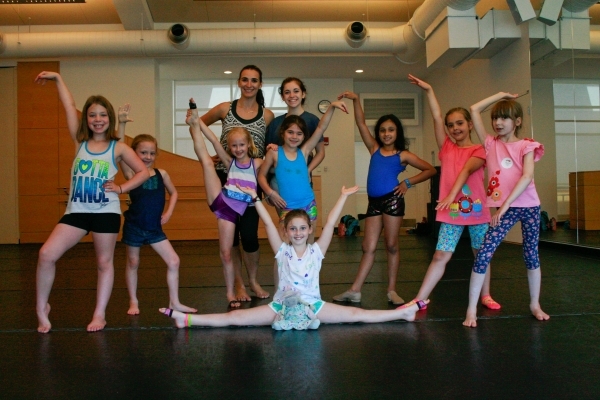 The program takes place in our three beautiful, state-of-the-art studios at our Dana Hall Campus. 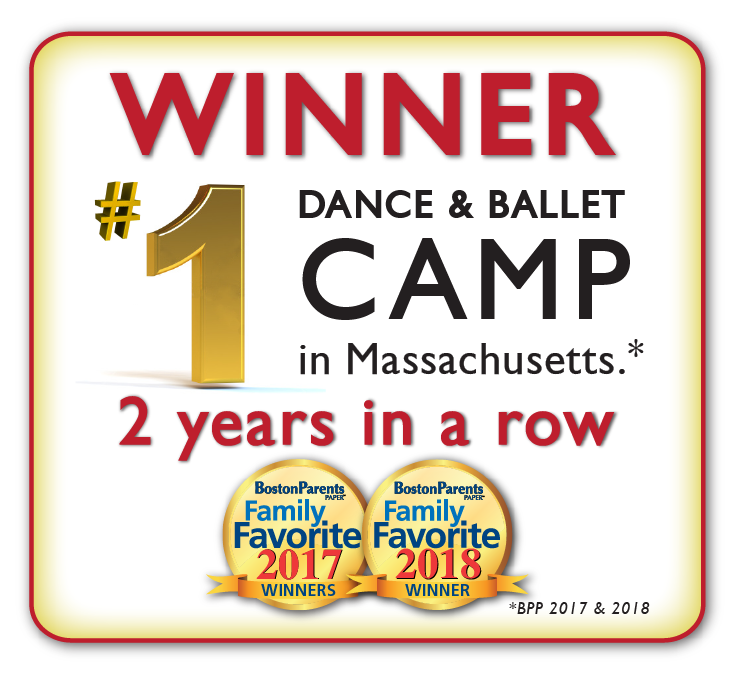 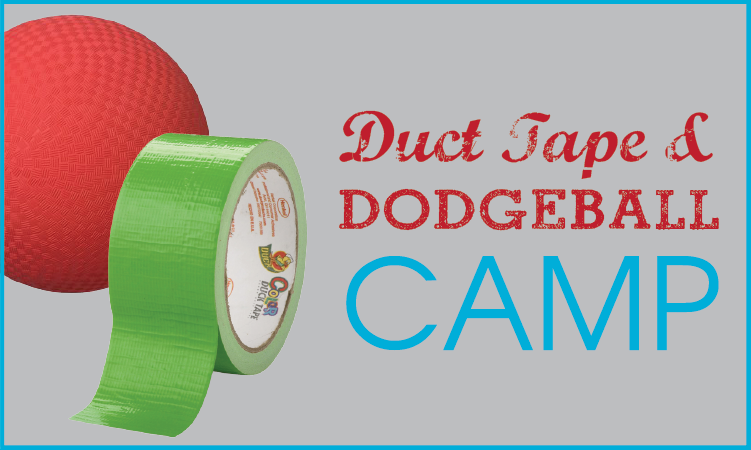 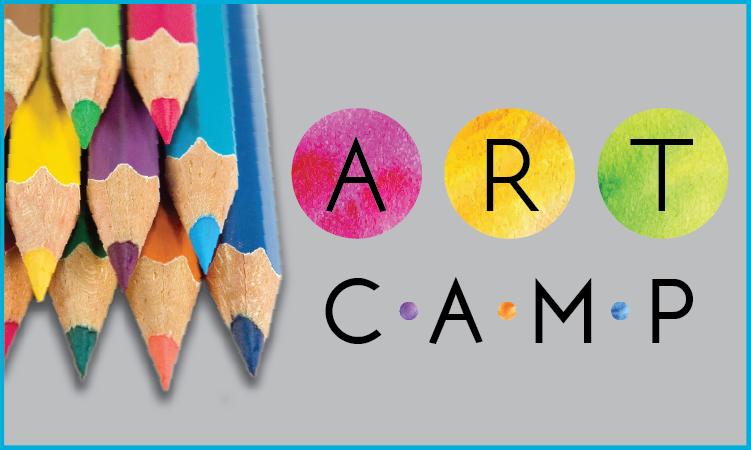 The camp includes training and development in ballet, hip hop, jazz, modern and choreography. 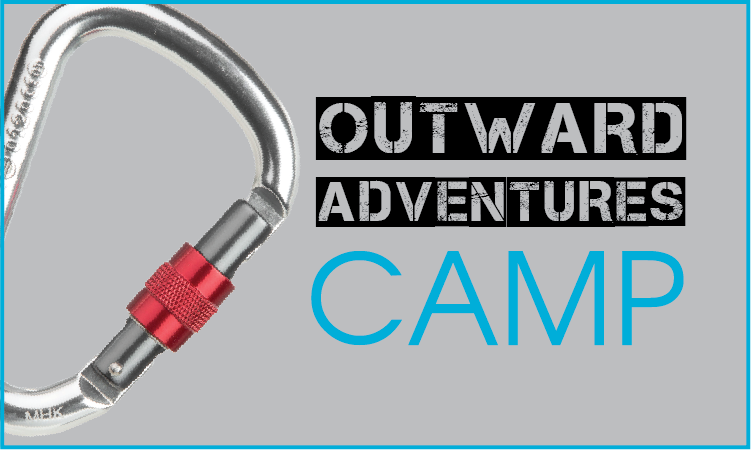 Join the rest of the camp for opening and closing ceremonies and have a blast with the camp-wide Friday Special Events!